They say that high school is the perfect time to find your identity. When I was in high school, I figured my desired career, I met my closest circle of friends, and I eventually found my passion—taking photos. High school is a training ground before going out into the real world. It offers ample opportunities to shed light on what to expect in the future. In high school, I personally had my own taste of what journalism is. I joined my high school publication in an effort to bring my passion, photography, to some useful place. Even if I consider those years as the best, it does not hide the fact that everyday was not a bright day. The school publication experienced recurring issues that affected its operations and even the motivation of its members. Being a Catholic institution, the school highly upheld religious values, which for a lack of a better word, has made it too “conservative”. In such an effort, the school paper was monitored to “align’’ its content with the promoted Christian values, so not to damage the name of the school. It even came to a point where a Harry Potter article had to be removed since its theme of wizards and witches was allegedly “non-religious”, one that supposedly opposed the religious values the school promotes . It was absurd for us staffers, but it did not end there. The management of the publication was not necessarily effective at all times. Work distribution wasn’t equal at all times, ending up in some students leaving the publication due to work overload. In addition, printing was also delayed since it took too long for our faculty moderators to edit and approve our articles which lost the relevance of our content. As soon as I entered campus journalism in college, I learned that these issues of censorship and poor management weren’t an isolated case and is apparently prevalent in numerous high school publications as well. It might be too much to ask for these school publications to be highly productive given their lack of maturity and experience. Instances such as content censorship, unequal work distribution, and negligent faculty management give a terrible taste of what the field of journalism is. This can demotivate young students who aspire to work in the same field in the future. Although censorship of the school administration would fix and monitor statements of their students, too much of it prevents their students to develop their open-mindedness and shows their lack of trust toward their students that they would be able to produce critical insights on current issues. In several instances, content is also being regulated to avoid any “damage” to the school’s name due to contentious statements of their students. But, content regulation in school publications should not be entirely to protect their reputation but to help build students to develop their critical thinking and better improve their journalistic skills. 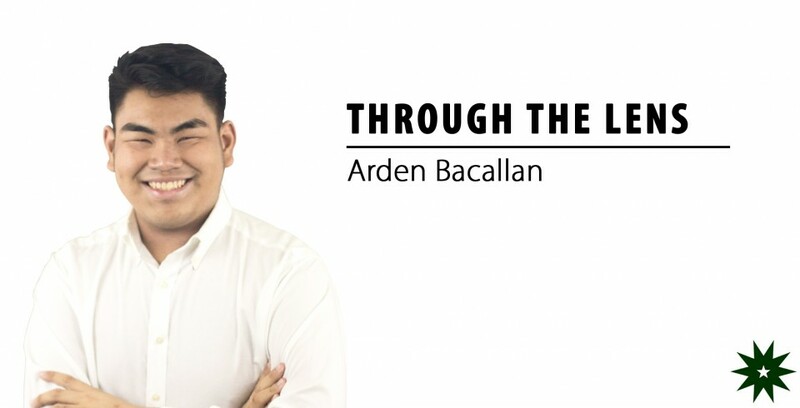 Schools, other than establishing academic prowess, must also be able to develop the talents and skills of their students—not only in aacdemics but also in other aspects of life such as sports and arts. These extra curricular activities are huge beginnings and serve as stepping stones for young students for their future careers; if they are demotivated as early as now then it is a talent wasted. More specifically in the field of journalism, school administrators must give value to the open mindedness and maintaining their trust to the studentry. These young future writers and journalists must be adequately supported for them to have the proper drive to continue their passion in the future. Ensuring their drive for their future at an early age will help them deliver better in the real world. And anyway, no one but them have a huge grip of what lies ahead for the industry.